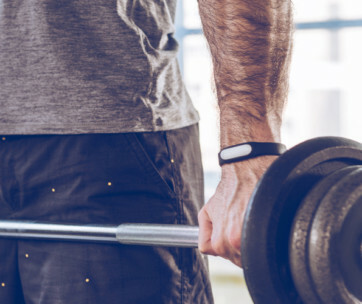 The SUUNTO Spartan is a new kind of smartwatch that utilizes a unique pulse rate-based sensor to keep track of your training activities. 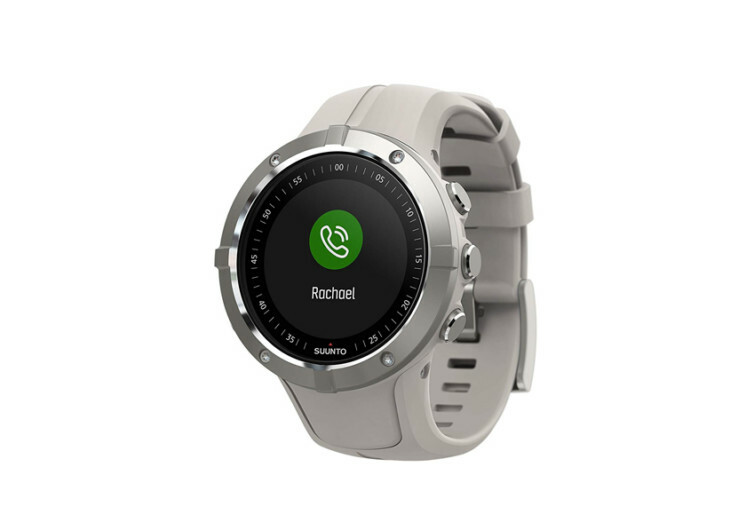 It comes with a classic wristwatch design but embedded with the latest in fitness tracking technologies. Staying active and fit is never a problem as long as this sports watch is on your wrist. At the caseback of this stylish trainer wristwatch are three advanced sensors. 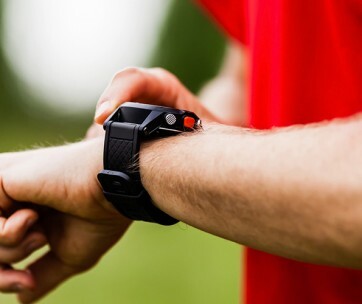 These take real-time measurements of the pulse rate on your wrist. 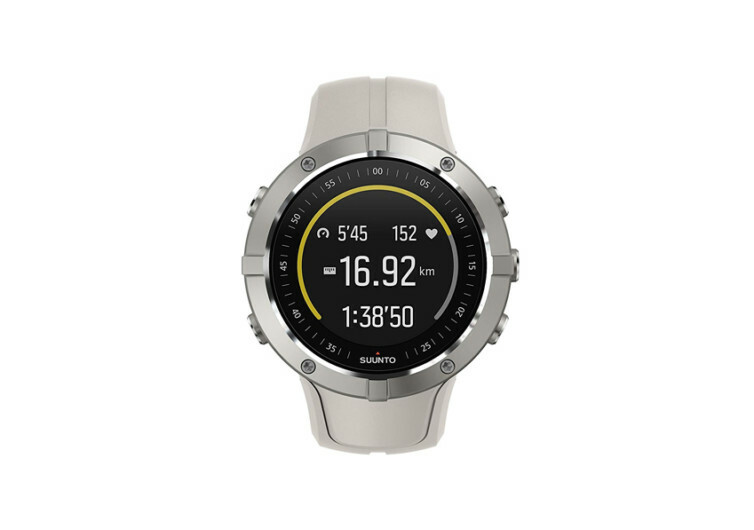 It sends this information to a small yet powerful computer inside the watch dial to keep you abreast of your fitness goals. It includes heart rate, calories burned, and number of steps taken 24/7. 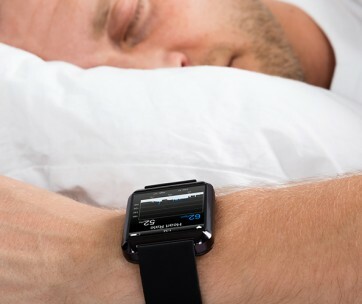 The same technology allows for the more efficient monitoring of sleep duration as well as the average heart rate during one’s sleep. The Spartan is compatible with many training and fitness apps such as MapMyFitness, Strava, and TrainingPeaks. Connecting these apps with the Spartan is made easy via two ingenious technologies. One can use the Bluetooth Smart technology in the Spartan to communicate with a device that already has these fitness and training apps. Or, you can use the SUUNTO Movescount app to keep track of your fitness progress instead. The Spartan features a Sport Mode, which you can customize to fit your training needs. The brand’s Movescount app can be handy in this regard. If you don’t like tinkering with the device, you can always rely on 80 preinstalled sports programs in the Spartan. 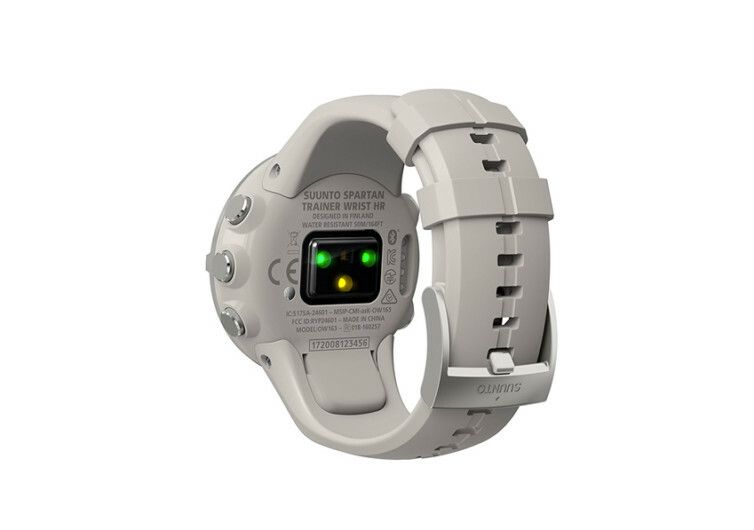 It comes with a battery that can run for 14 days if you use only its chronograph functions. Using the Spartan in training mode gets you a runtime of 10 to 30 hours. 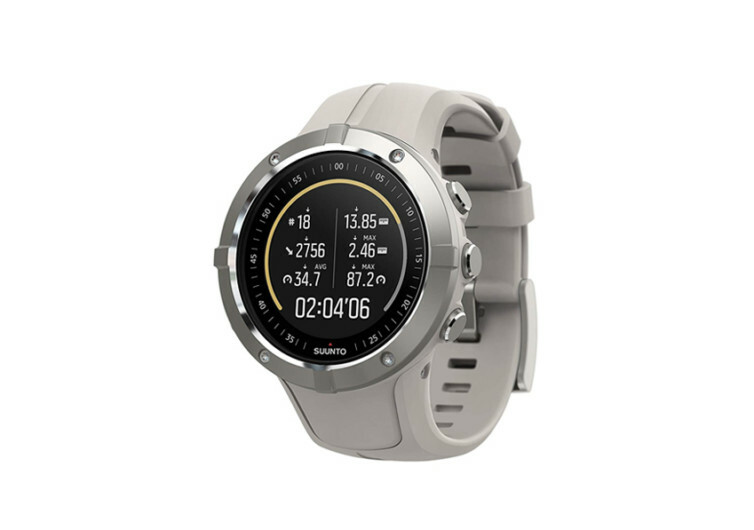 The SUUNTO Spartan Trainer Wrist HR is a good smartwatch for those who want to elevate their fitness and training performance.